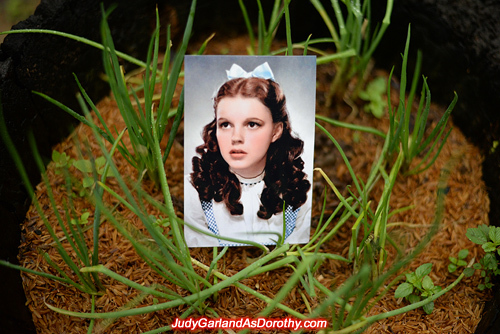 i heard they had Judy wear these cups in her nose to reshape it, but i don't understand why, she was the cutest one out of her family picture. 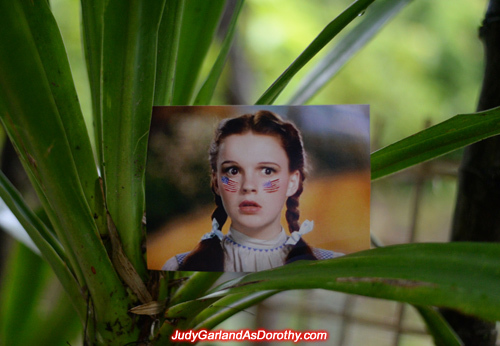 strangely enough Judy didn't wear no cups in her noise or caped teeth. 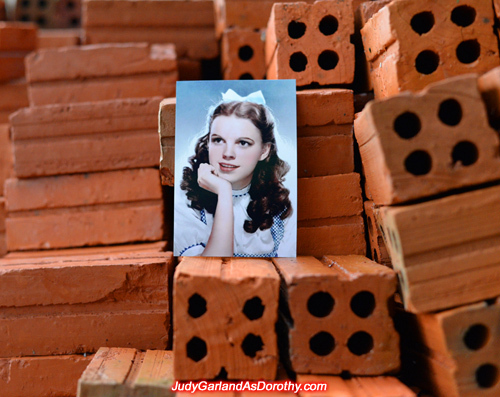 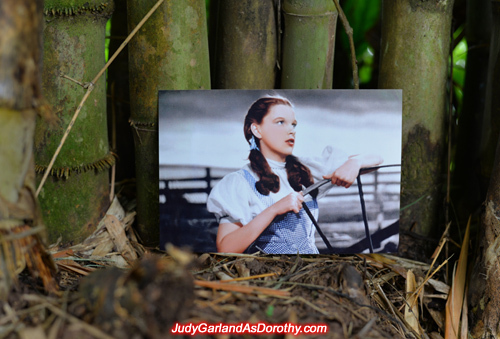 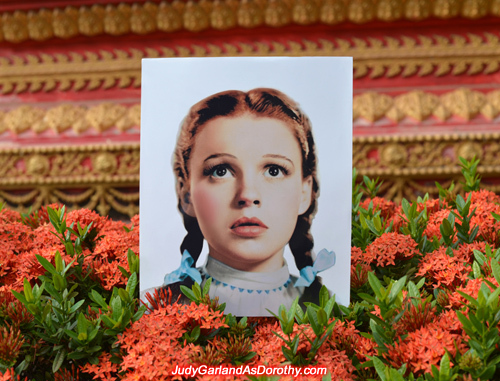 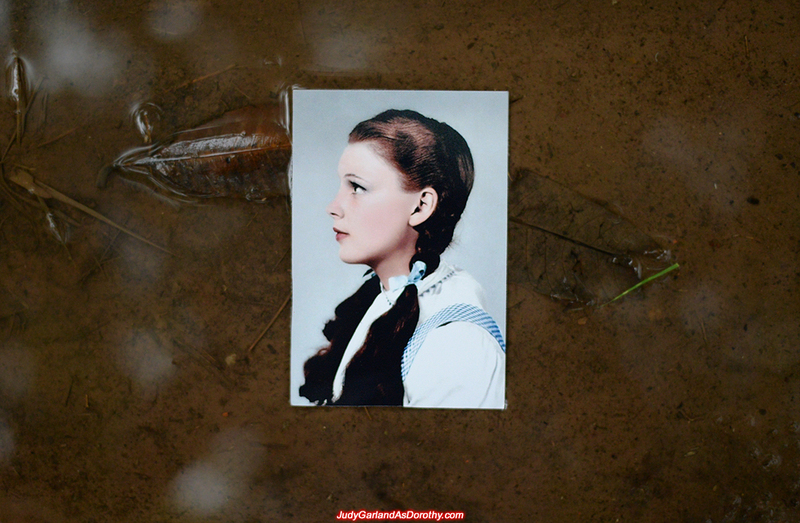 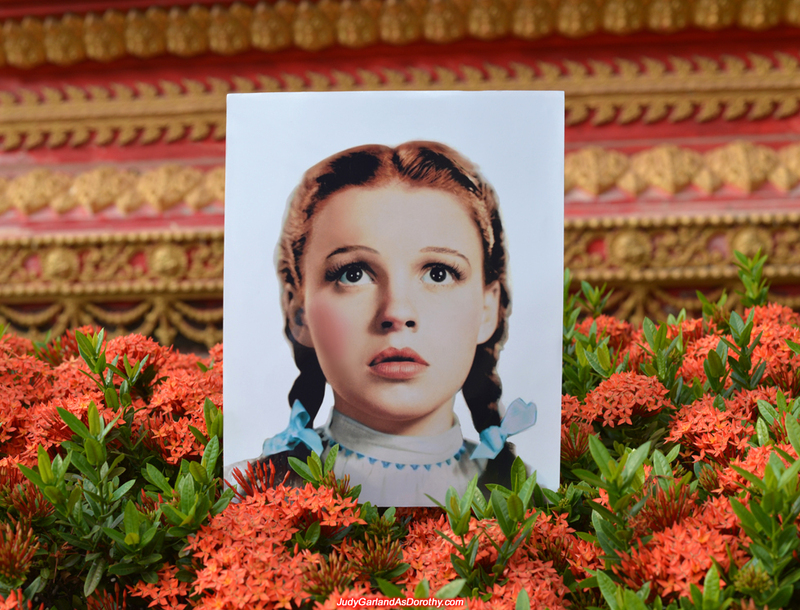 Judy Garland's teeth and nose were fine. 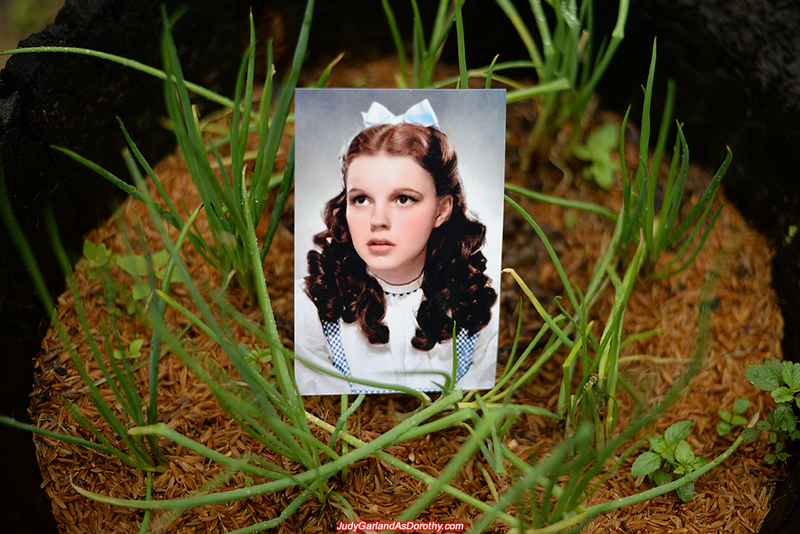 She had naturally beautiful teeth when she was teenager but for some reason MGM Studios wanted to have these two features changed a little bit for her role as Dorothy.